Over the counter medications are no longer requiring physician orders to be administered at school. These medications which include cough drops should be brought to the clinic by the parent/ guardian in an original unopened container. Consent to Administer Over-The-Counter Medication in School must be completed by the parent/guardian in order to administer your child medication at school. Over the counter medications including Benadryl, Tylenol and or Advil are not stocked in the clinic. Medications will be administered per parent / student request and manufactures directions. Over the counter medications will not be administered without the appropriate documentation. Prescription medications will need to have the WJCC Medication Administration form completed by a licensed health care provider and the parent/ guardian. Students with Asthma, Life Threatening Allergies or Diabetes should continue to use the appropriate Virginia Asthma Action Plan, Life Threatening Allergy Management Plan or Diabetes Medical Management Plan for these conditions. 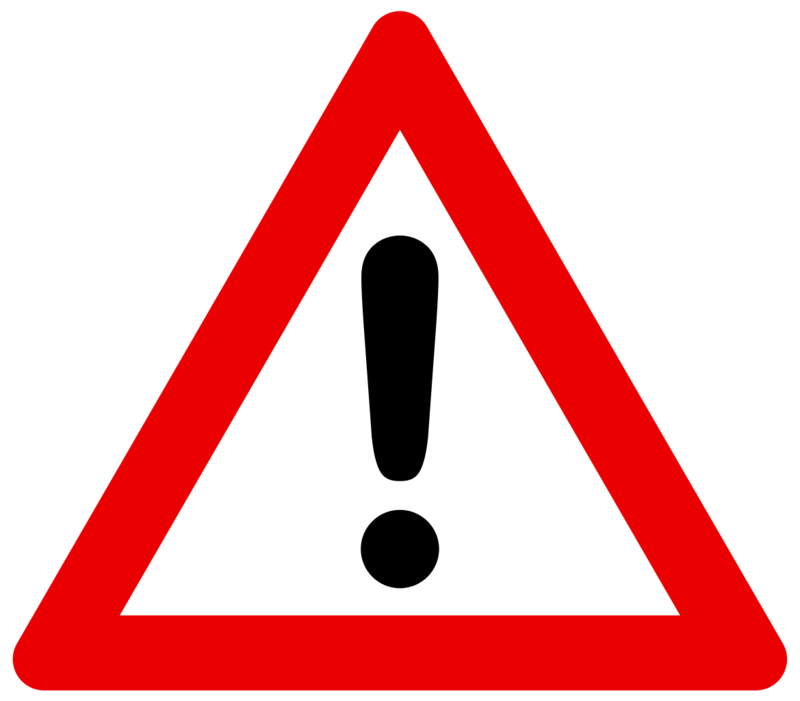 All medication forms may be found on the Norge Clinic Website. Please do not hesitate to contact the clinic with any questions/ concerns regarding the schools medication administration policy or which form best meet your child’s needs. Whether you are elated (yahoo!) or deflated (boohoo) that your child is starting school, you are invited to join other parents for coffee, donuts, muffins, and socializing or tissues (if needed). The clinic has a small supply of clothing in case your child needs to change during the day. Clothes can become soiled by anything from bathroom accidents to spilled milk! Borrowed clothing should be washed and returned to the clinic. If you know your child will be uncomfortable borrowing clothes from the clinic you may send in a change of clothes for your child that can be kept with them in their back pack or cubby. You are invited to our Norge Open House on Thursday, September 1 from 4:00 – 6:00. 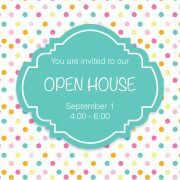 Come and meet your teacher and see your new classroom! The PTA is looking for Volunteers! e need parents to volunteer so we can do all the wonderful activities we are planning to do this year! We really need 3-5 new volunteers to sign up to help us plan our biggest Fall fundraising, the Walkathon. We are increasing the PTA membership fee to $7 because of the increased cost of state and local membership.